By Fahad Khan in Social Media. Updated on May 12, 2016 . 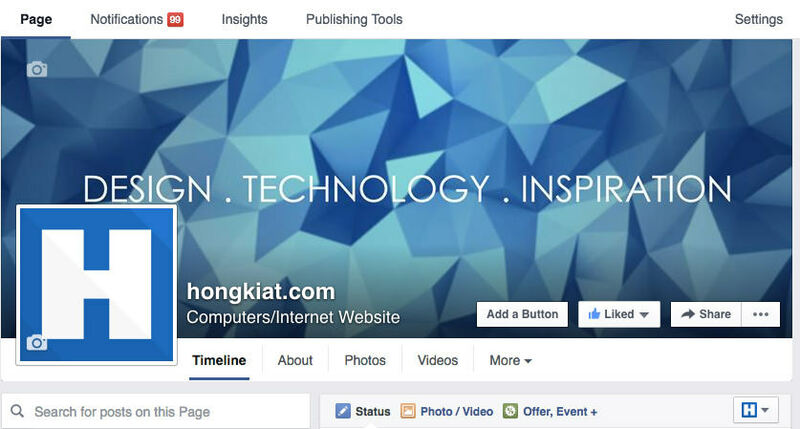 Do you own a Facebook page as a storefront or a page that serves as a customer service interface? Then you probably receive a lot of messages all the time. 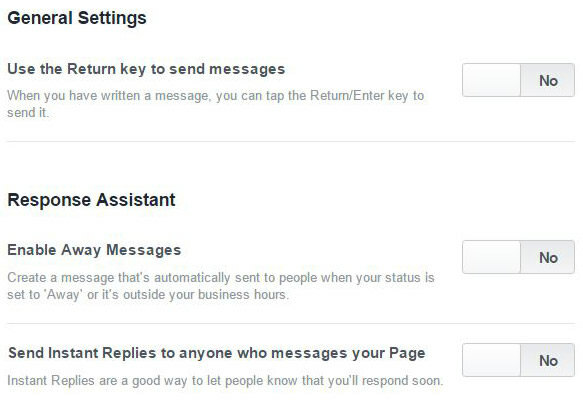 If your page has thousands or tens of thousands of fans/followers, the number of messages will pile up. 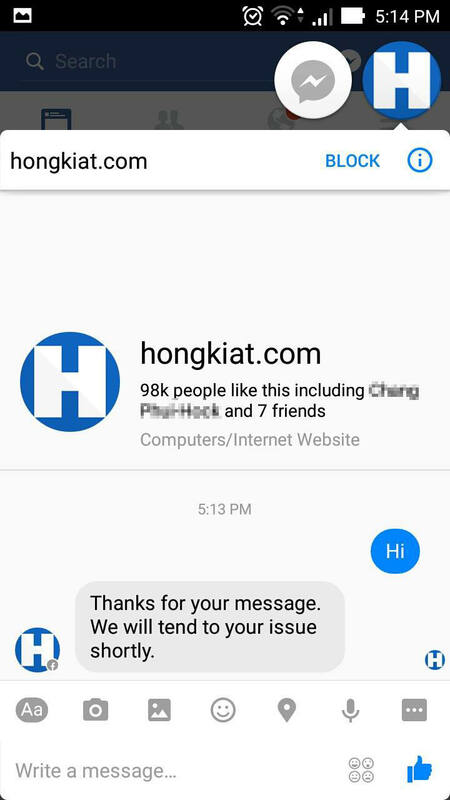 Rather than let enquirers wait without knowing if you are looking into their question or issue, it’s probably a good idea to setup an autoreply for the page. 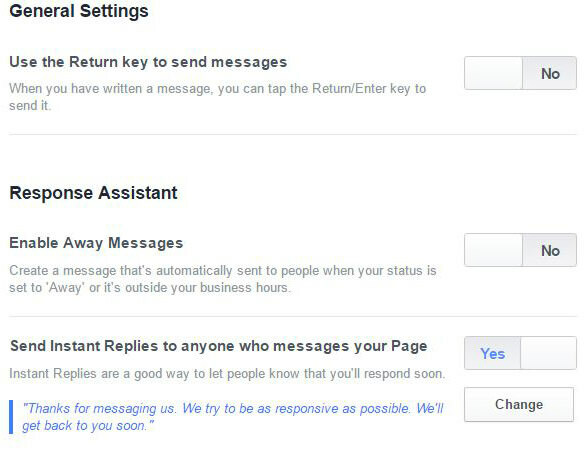 To cater to this, Facebook has provided a built-in option that allows page admins to create a predefined message which can be sent as an autoreply whenever someone sends a PM to your facebook page. Go to your Facebook page. Click on Settings at the top right corner. 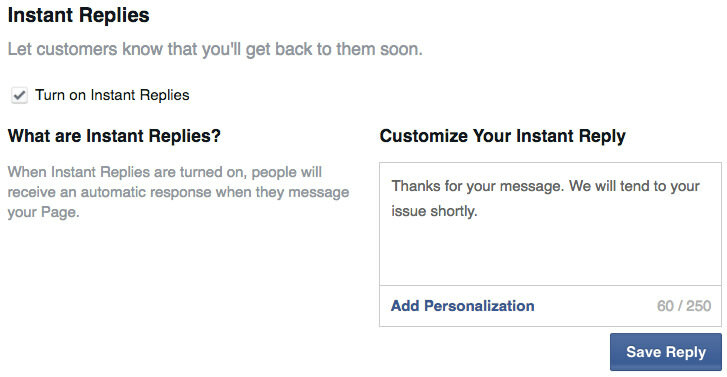 Next, ensure that you have Messages enabled for your page. Look for Messages then click on Edit. 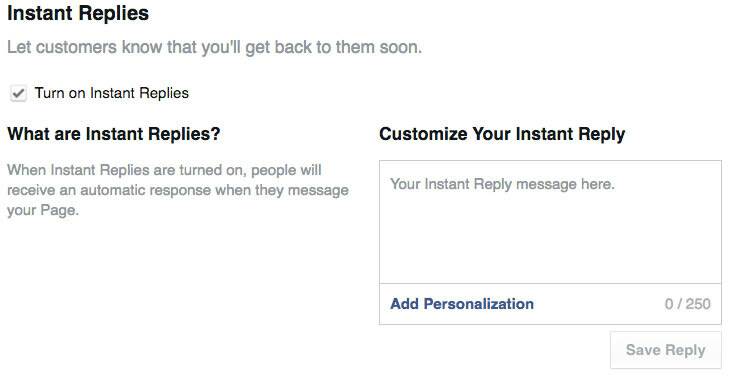 Tick the box to allow people to contact your page privately. Click Save Changes. You will now be able to see Messaging on the left sidebar. Click on it. Go to the Instant Replies section and tick on Turn on Instant Replies. Alternatively, you might also see something like this, in which case the Instant Replies will be under Response Assistant. Toggle the No to Yes. Pen your message and click on Save Reply. You can also add a signature of sort via the Add Personalization feature. 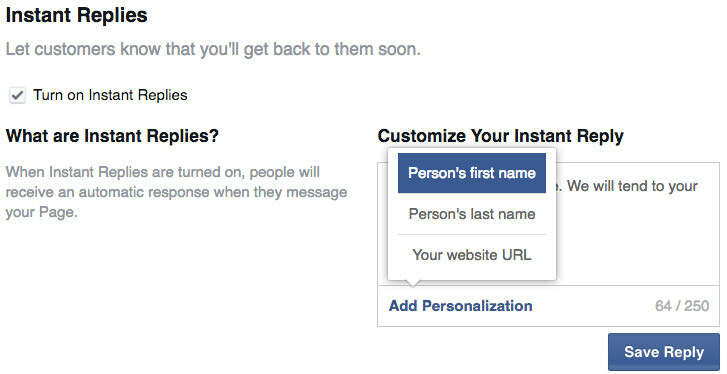 It allows you to sign off with your first name, last name or website url based on what you registered on Facebook. Now when someone sends you a message on your Facebook page, they will see something like this instantly.